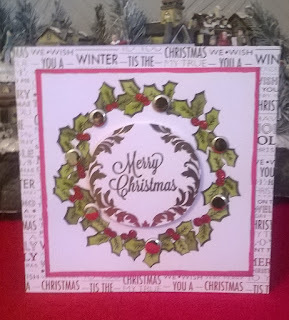 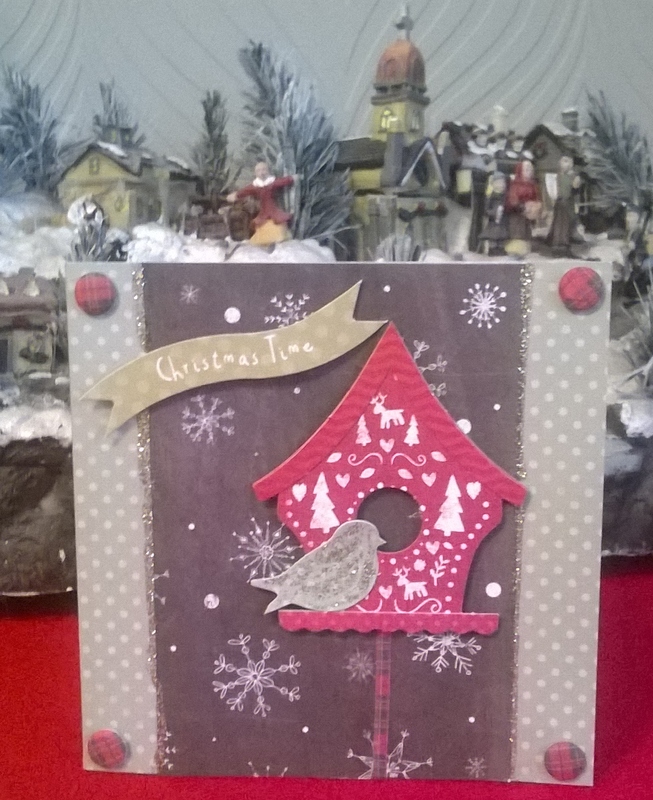 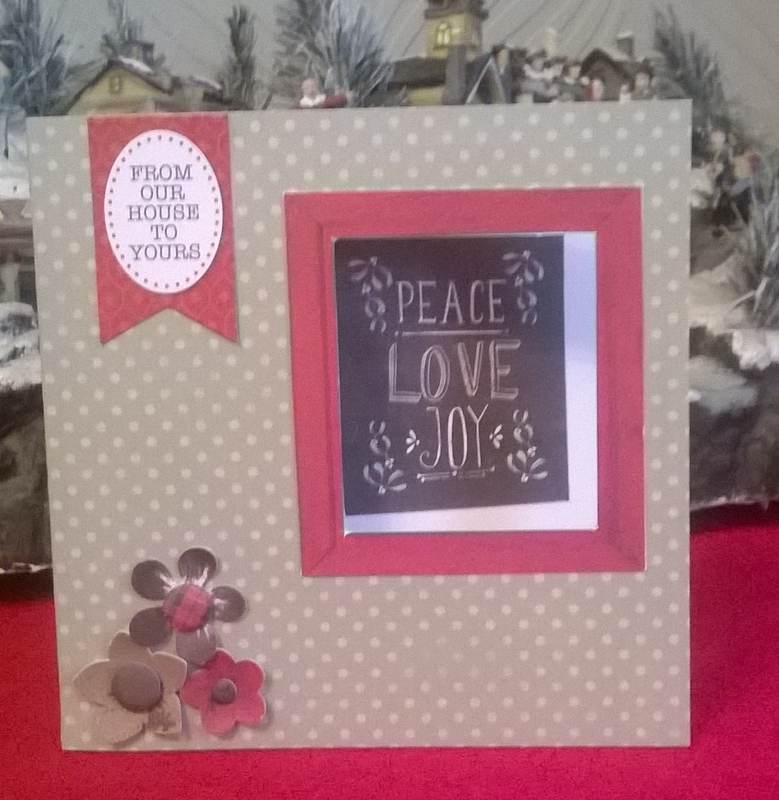 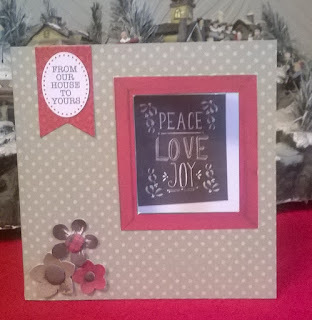 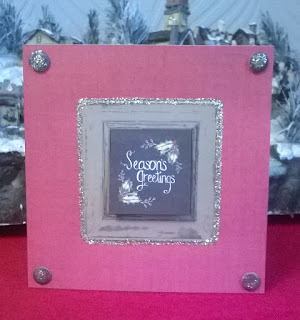 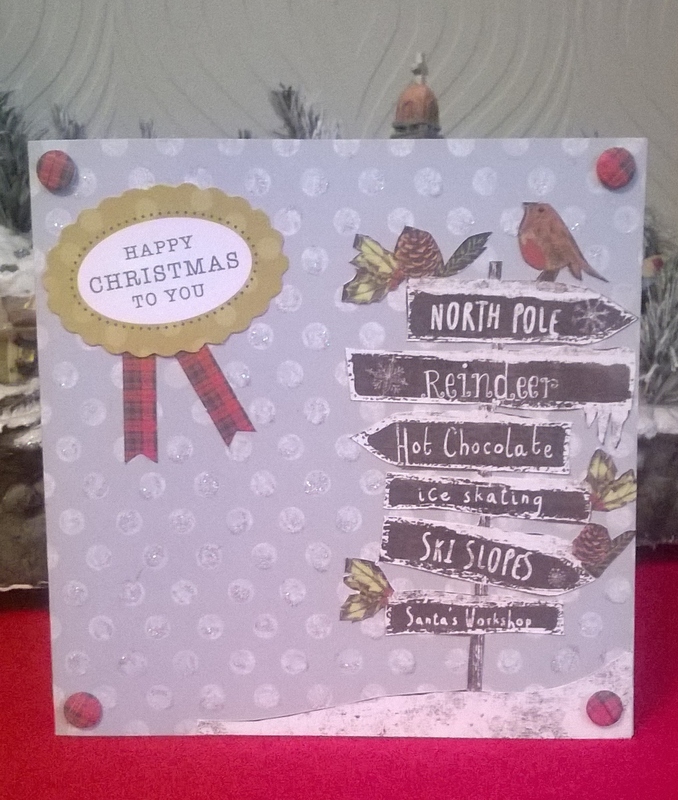 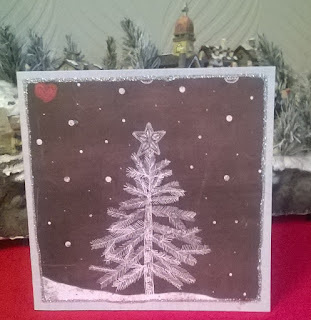 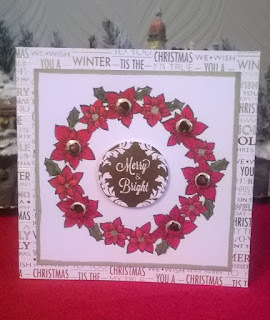 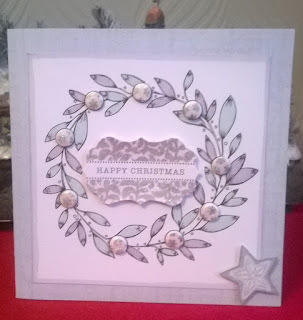 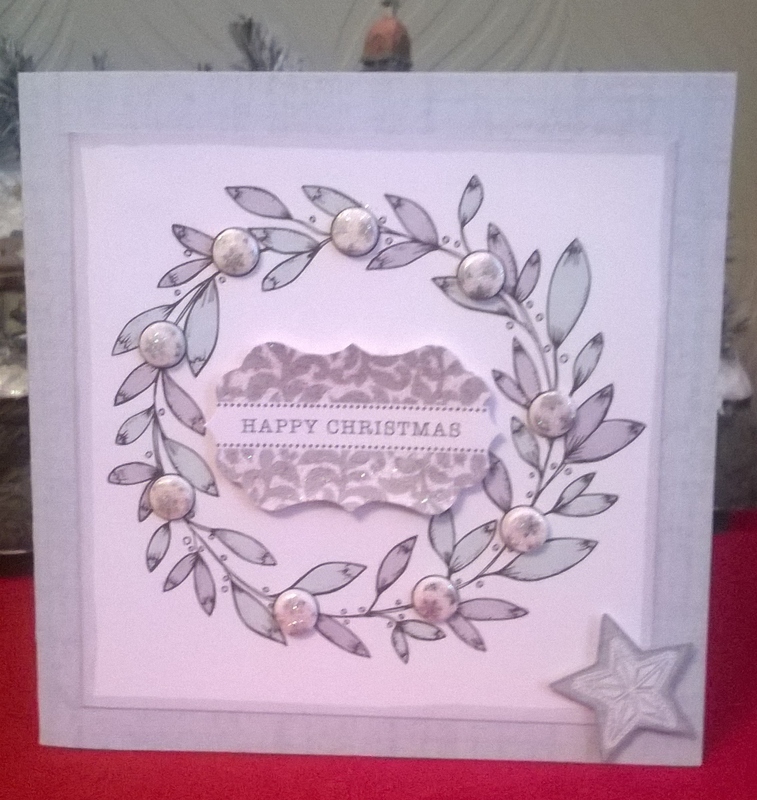 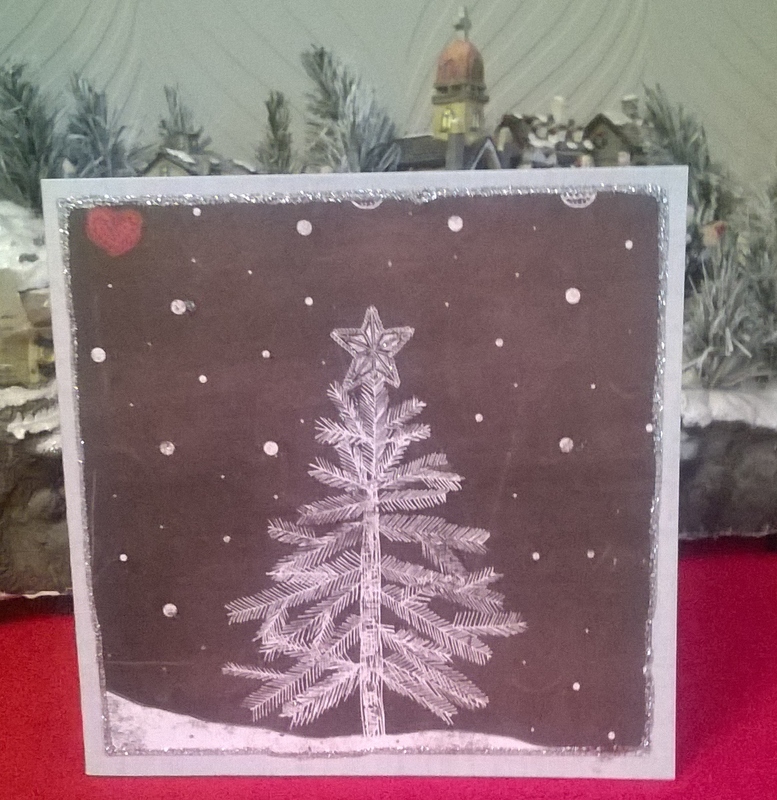 I thought I'd share with you some Christmas cards I made at the weekend using Craftwork Cards Products. This cute little card was made using a technique taught by Julie Hickey - CWC demonstrator. 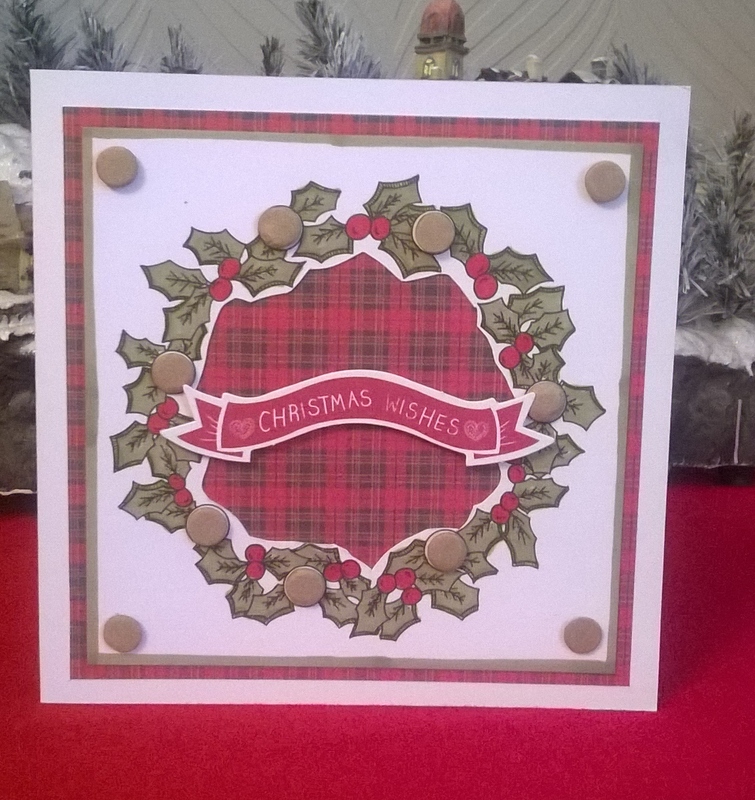 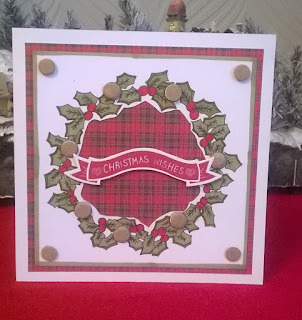 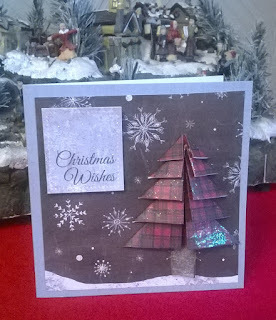 This final card brings together 3 different kits, the Colour with Candi kit, the tartan paper kit and also the festive calk board kit. 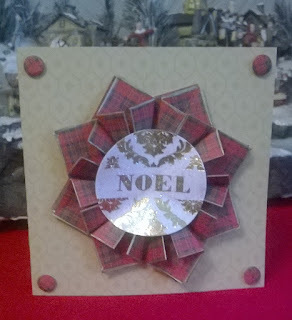 I cut a section out of the topper to allow the tartan paper to pop through.